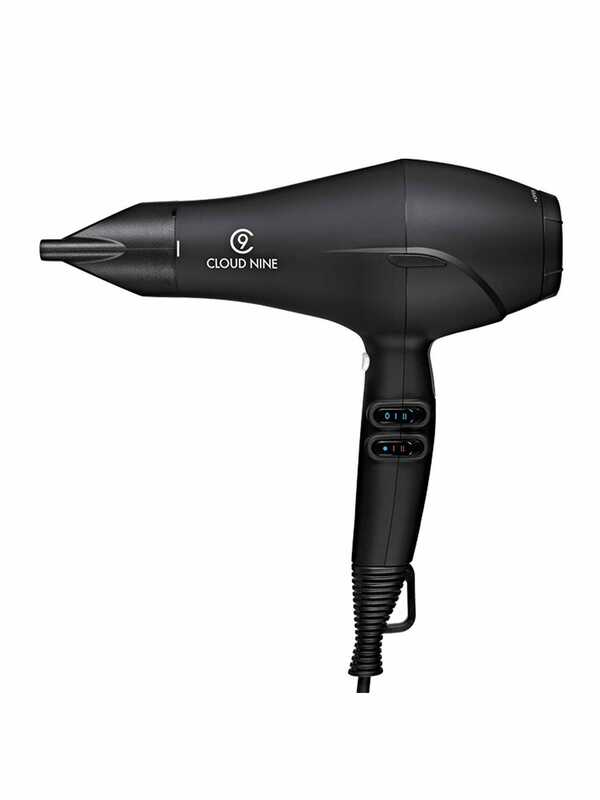 But according to hairstylist James Earnshaw, an at-home blow-dry doesn’t have to be as hard as we make it. In fact, you can nail a professional-looking finish in a few straightforward steps – without a barrel brush in sight. "My number one tip is picking up a good foundation product, like a mousse or texture spray, so you’re not fighting with super soft, silky hair," James, who recommends amika’s UN.DONE Volume & Texture Spray, £20, told R29. 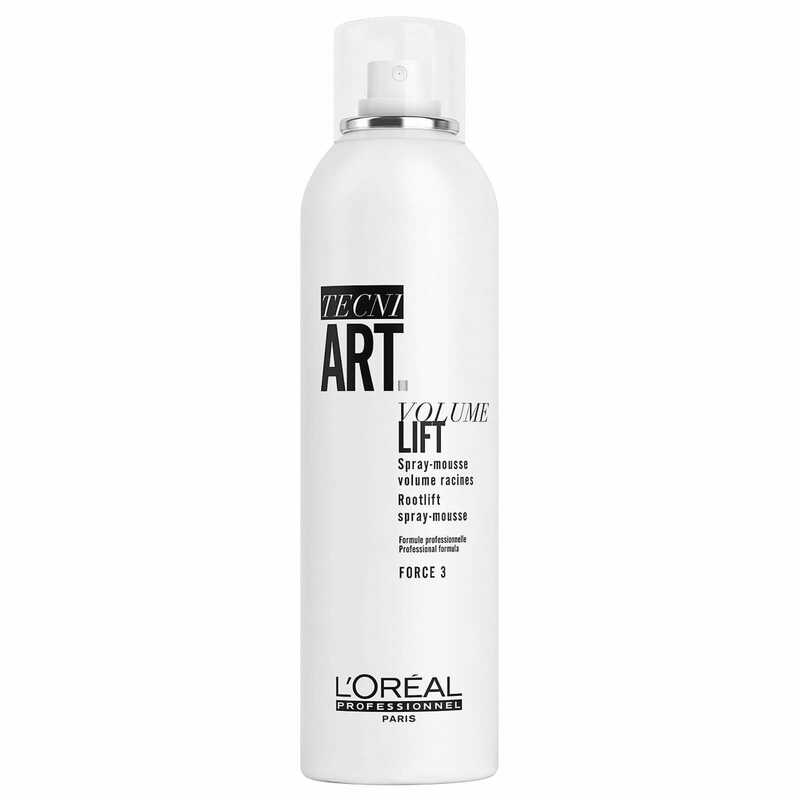 "A product like this will give your hair a bit of grip and hold and makes styling much easier." 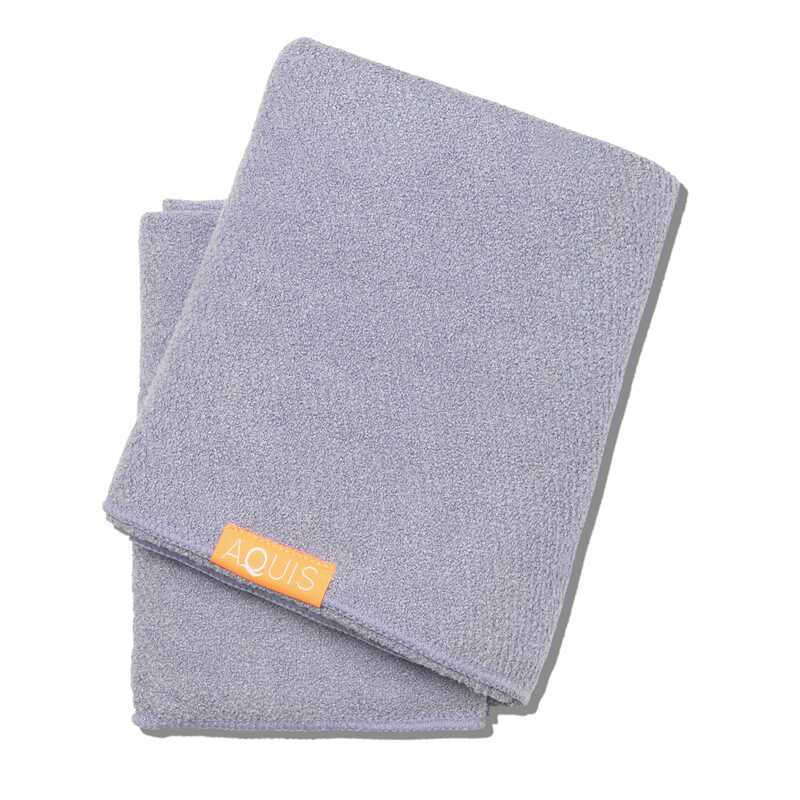 After giving your hair a thorough shampoo (twice, according to James – the first shampoo gets rid of oil and grime, while the second actually does what the shampoo says on the label) and a good condition, towel dry your hair gently and rake the product through your lengths from root to tip using your fingers. 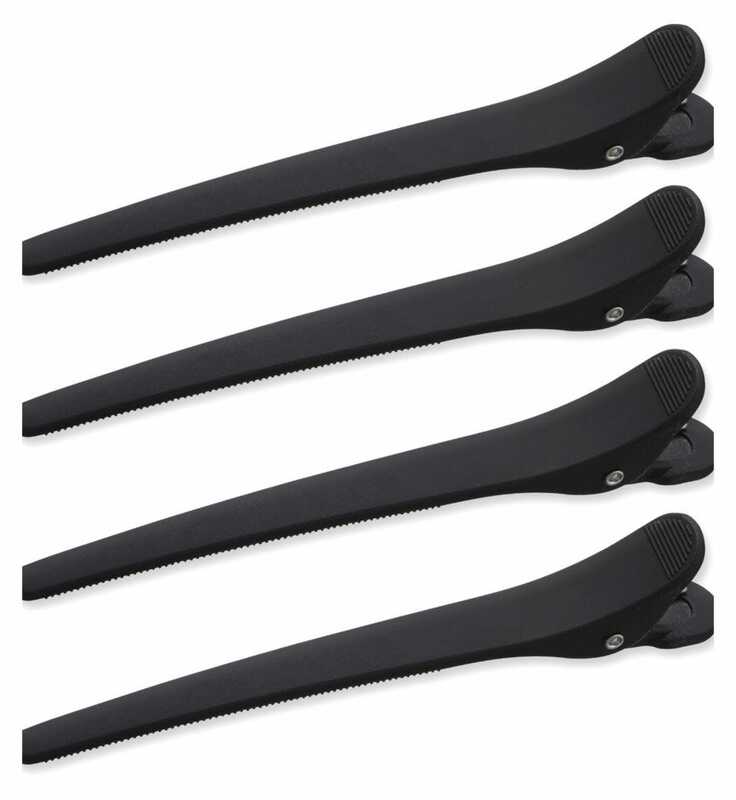 "If you don’t want to use many tools, I’d suggest sectioning towel-dried hair into four twists," explained James. "Start from the ear and tightly twist the hair away from your face, bringing it round into a twirl, like a knot. Then, clip it up and veil a little prep spray over each knot. Leave the hair in place for around 10 minutes and then blast-dry it with a hairdryer on a medium heat for around two minutes. Leave the twists to cool for a little while." Once your twists have cooled down, James advises unclipping the hair, shaking it out and spritzing some dry shampoo into the roots for more volume. "And there you have it. The perfect beachy blow-dry. You probably won’t need to do this if you’ve twisted your hair tightly enough, but my cheat is to then tong a few random pieces. It’ll look so natural and lovely." If your hair is thick or coarse, James suggests ditching the hairdryer and finding a tool that’s a little easier for you to use. 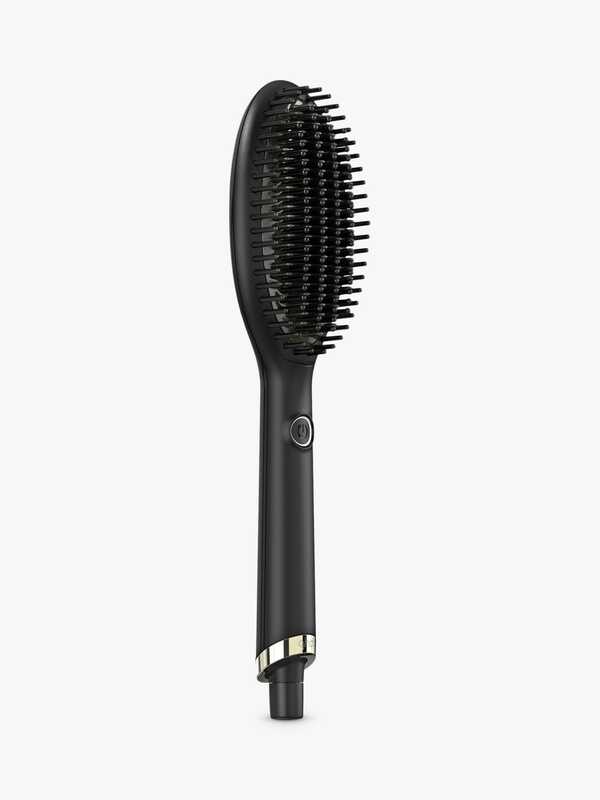 "If you want a smoother look, maybe try a straightening brush. A year ago, no one was really using them but now lots of brands are on board because they are so simple to style with. 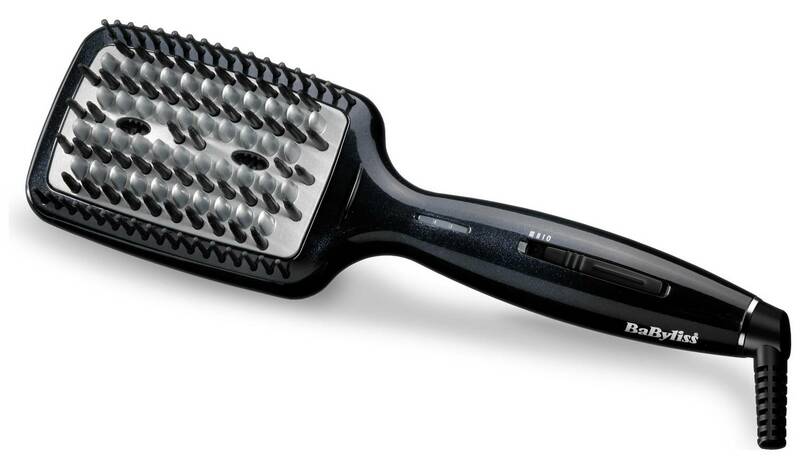 You can smooth and shape much larger sections of hair in virtually no time at all." Try the ghd Glide, £125 (returning June) or BaByliss Diamond Heated Smoothing And Straightening Brush, £31.99. To perfect, James always suggests applying a finishing product like a texture spray or dry shampoo if you want a little more volume, and a shine spray or dry conditioner if you want more of a sleek finish.